When we started Kyra’s Shea Medleys (a natural hair and skincare line), shortly after appearing on Good Morning America, we knew the majority of our business would come from e-commerce. In person, we’d always be able to add a personalized touch to our customer service. The challenge then was figuring out how to deliver more than just “products” but an overall experience… online. 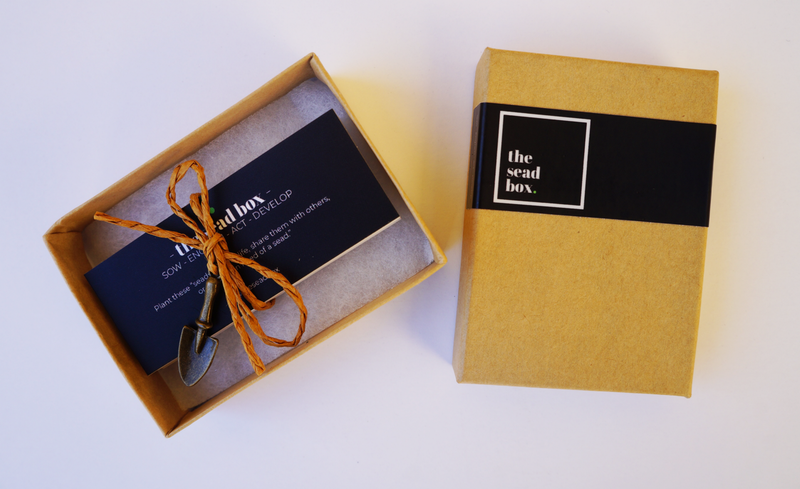 We went through many ideas and concepts on how to communicate a feeling whether that was through our packaging, design, additional treats inside each package, etc. After many long nights, the lightbulb went off. We figured that we could include an encouraging affirmation mini-card that could bring smiles to those who set their eyes on them. From affirmations of LOVE, JOY, HOPE, PEACE, and many more, we wanted to make them as authentic and personal as possible. Sitting down one night in my own words I began to write from the heart affirmations I felt could feed one’s soul. Once finished we printed and cut them out and individually began dropping them in each box. Then as time went on… we began to notice something interesting. Honestly, we had no clue of how impactful they were on those who ordered from us and how much people began looking forward to them. Curious about it all, we decided to ask some of our customers how they genuinely felt about them. And the response was surprising to say the least. We began to receive pictures of people who had those cards hanging off their refrigerators so they could read them each morning. 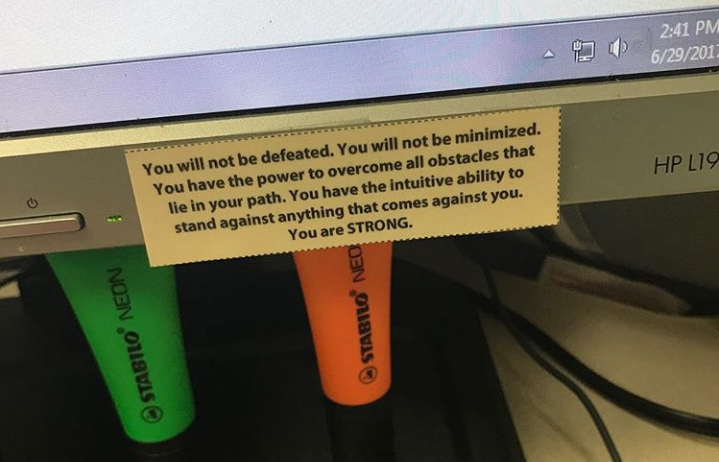 Others had them taped to their computer screens at work as a reminder in the middle of their day. Some were giving them to loved ones as a token of affection. Touchingly, others would even say how they were a much-needed word that brought tears to their eyes. We sought out to make people “feel good” but didn’t realize we transitioned to impacting people’s lives. 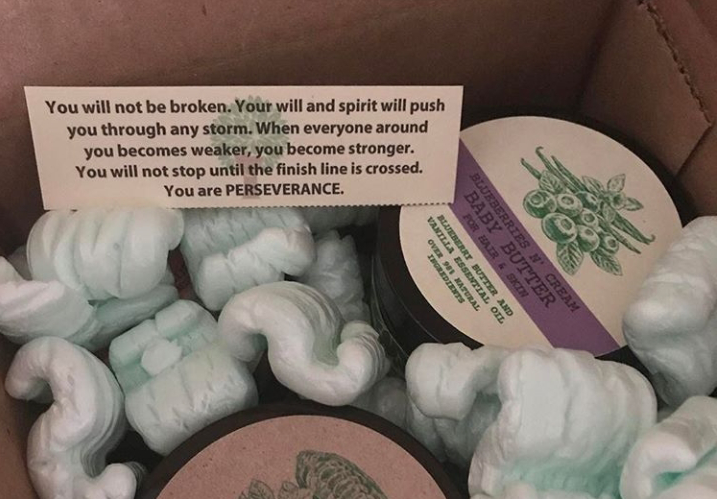 Being so focused on Kyra’s Shea Medleys, the entire concept and idea floated around for 2 years: A pack of encouragement/affirmation mini-cards that anyone could incorporate in their everyday lives. After more emails, requests, and testimonials started pouring in at an even higher rate, the time to turn a concept into a reality finally made itself visible. 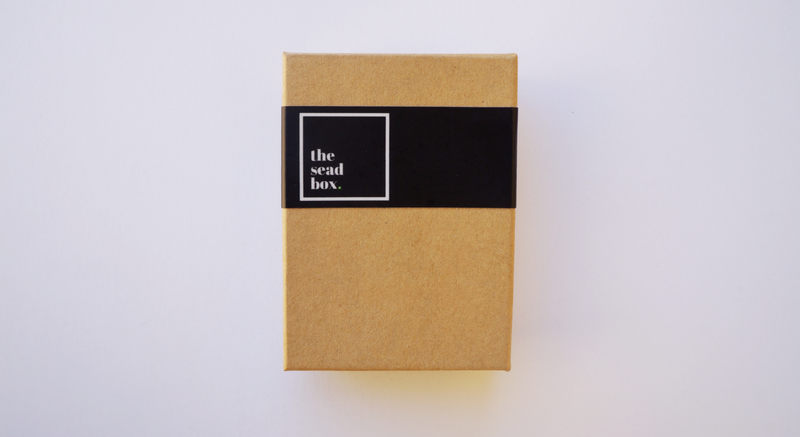 20 mini-cards (“seads”), each uniquely worded from the next, crafted to serve as ray on sunshine tucked right into your wallet. An oasis of positivity carried right in your purse. A vacation of self-love accompanying you throughout your workday. A slice of encouragement you can pass to your loved ones as they start their daily journey. A much-needed breather passed into the hand of a stranger. However, you choose to use them know that our main purpose is to elevate what people believe, speak, think and feel about themselves… one “sead” at a time. 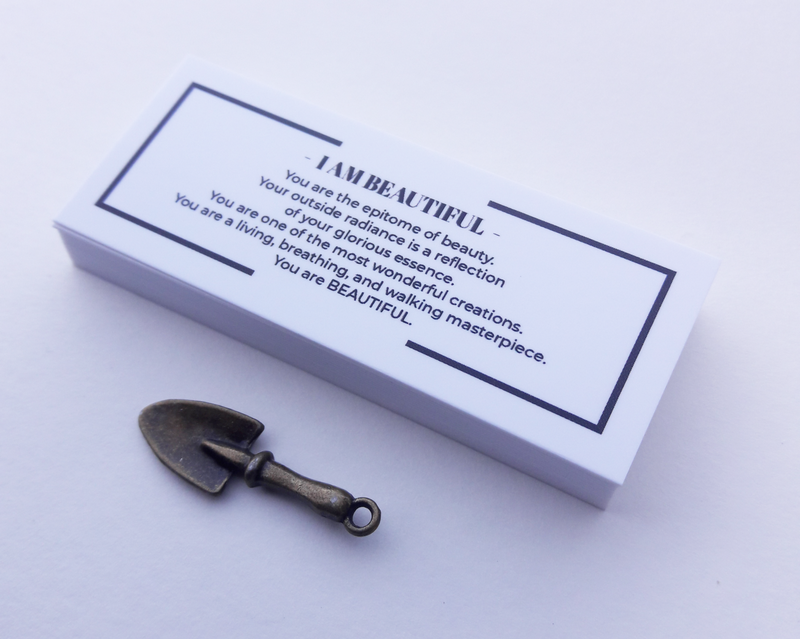 Based on a minimalistic design, each pack of 20 easy-to-read cards is placed into a kraft gift box, firmly bound by natural twine, placed onto cotton inner padding with its own personal antique brass shovel charm symbolizing new “seads” being sown. 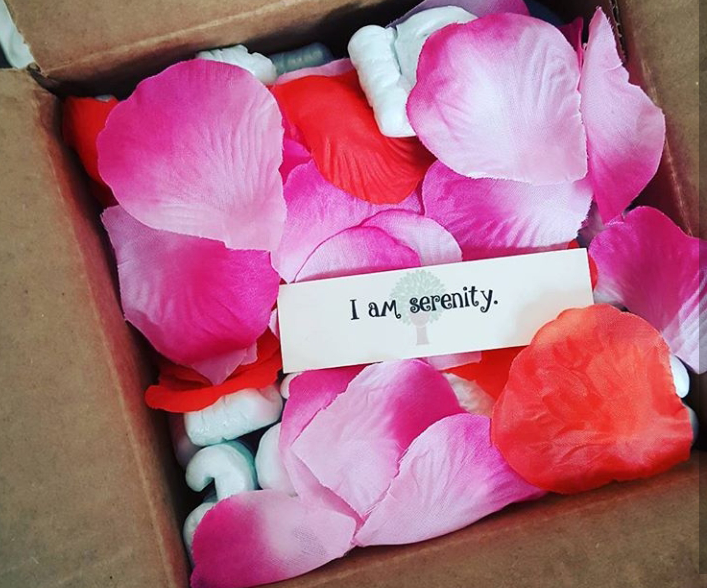 Each card is especially worded to serve as a “two-way” affirmation that can effortlessly be used in the form of affirmations to self, or when passed out, a declaration of affection towards whomever receives them. Sow into your life. Engrain them into your being. Act on those affirmations. Develop into your highest self. I’ve used these cards for my vision board and look forward to receiving them with my order. This was a great idea to have them available as a set. I love this story! You all are a gift to the this world!! !